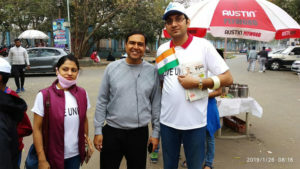 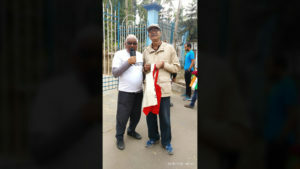 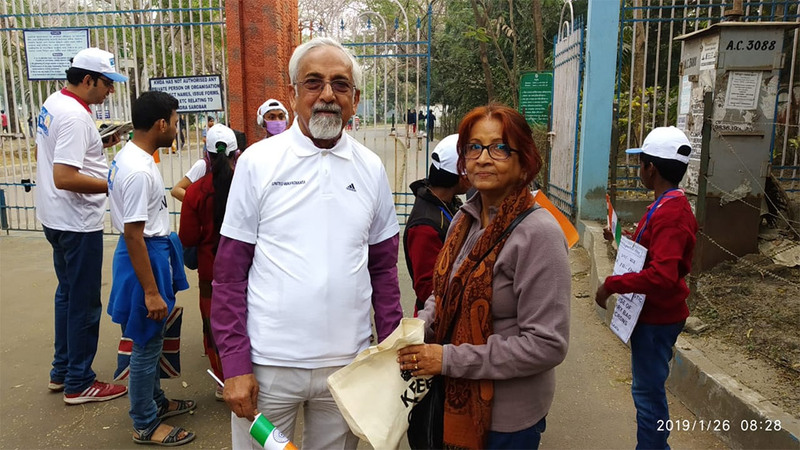 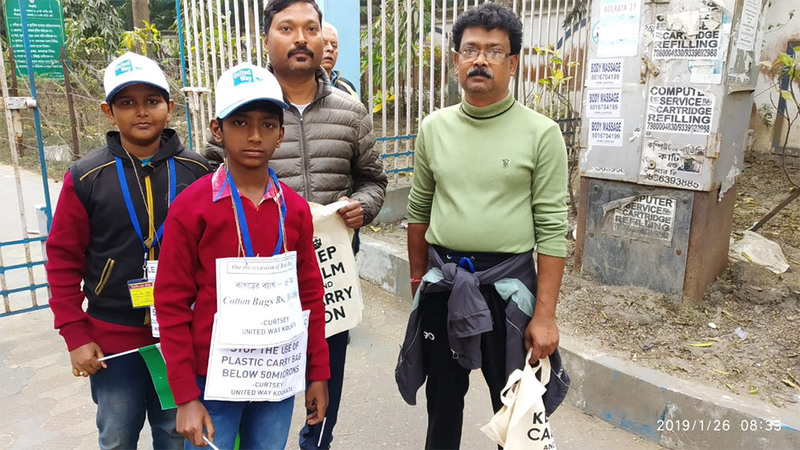 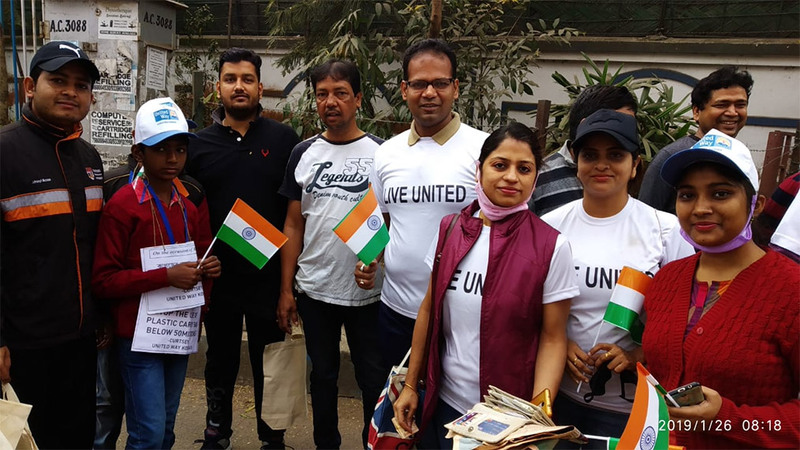 United Way Kolkata supported renowned Environmentalist Mr Tarachand Jain in his continued and relentless endeavour to stop usage of plastic bags below 50 microns. 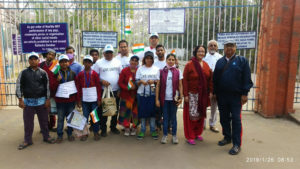 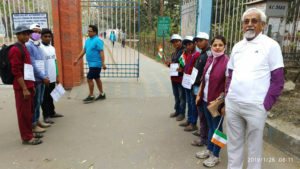 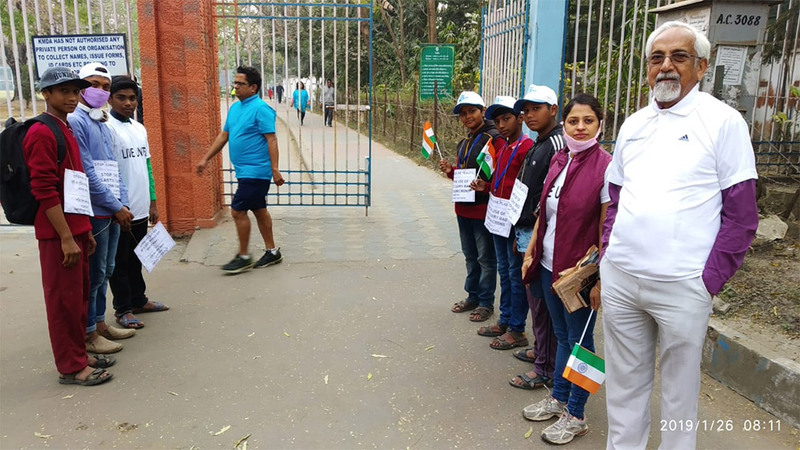 UWK volunteers and students from Shib Mandir Seba Pratishthan dedicated this Republic Day Celebration to spreading the awareness at Rabindra Sarobar Lake on 26th January from 7.30 am to 9.30 am. 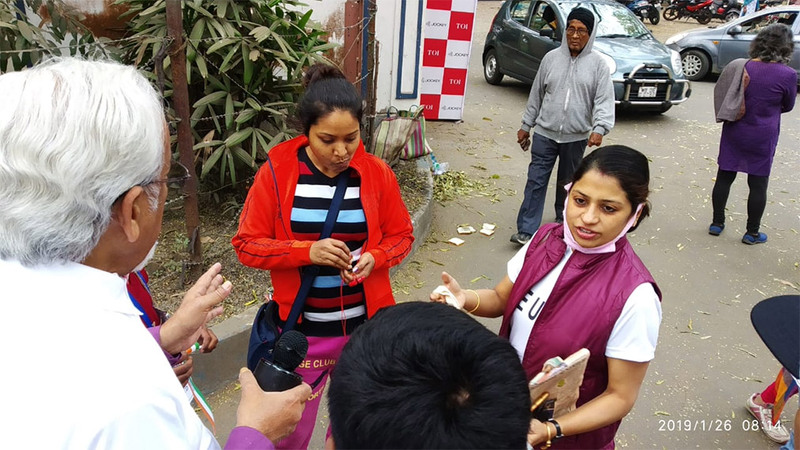 United Way Kolkata team and volunteers also cleaned the nearby area of plastic packets littered around. 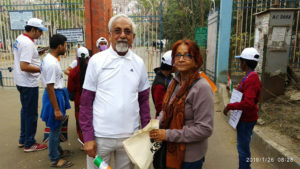 We thank the people of Kolkata for giving their time to stop by and agree to support this cause. 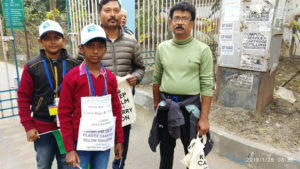 Even the vendor selling “karela juice” on his own volition said he will not be providing plastic glasses any further. 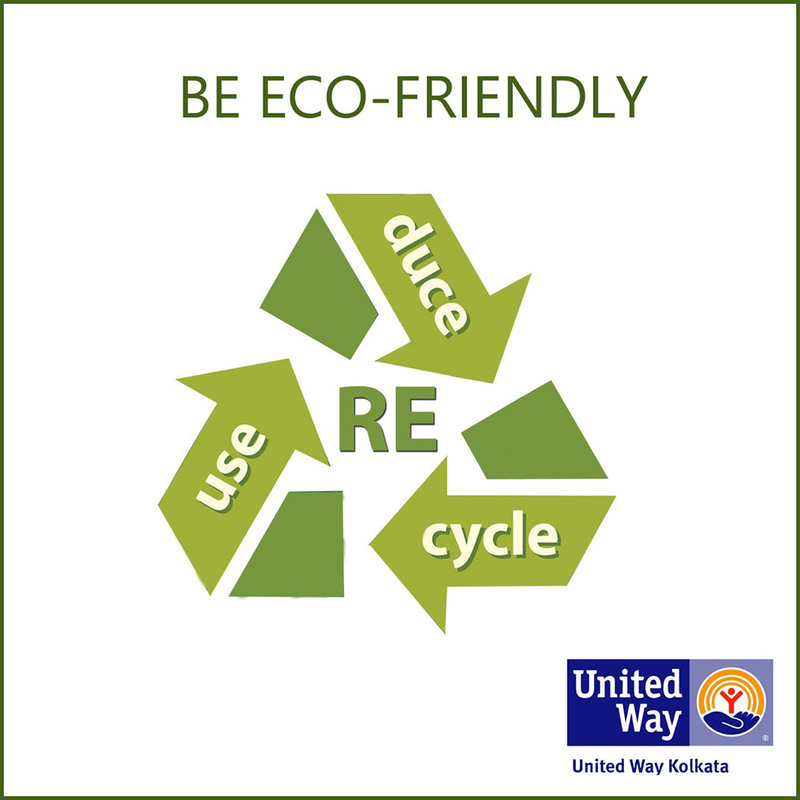 To support the cause and volunteer with United Way Kolkata, please contact us on Facebook/ Website/ email.